The TEAM Series programs can be used in the classroom, as well as community outreach endeavors or adult education curricula. 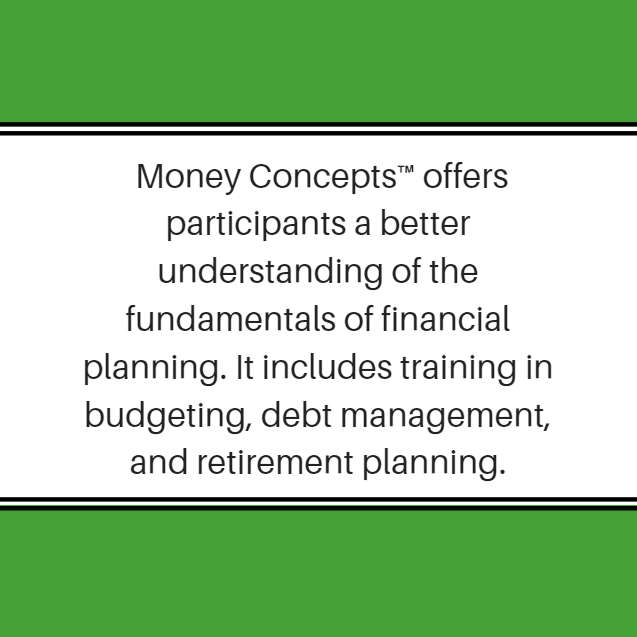 A major southern university used Money Basics™, a comprehensive guide to assembling a personal financial plan, within their official CFP program to educate future financial professionals to translate financial language to simpler, more comprehensible language that clients can easily decipher. A large community college used Money Basics™, Retiring Easy™, and Money Concepts™ as a part of a community outreach project. The programs were targeted towards local businesses and the community members to provide adult financial education. The TEAM Series programs offer flexibility and customization to meet your needs. 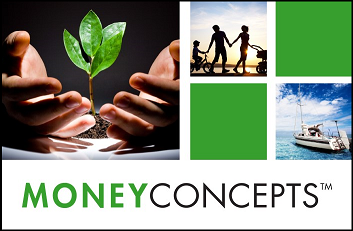 Money Concepts™ is a course designed for educating individuals who need help in organizing their financial lives – managing cash flow, debt structure, and learning how to properly utilize existing employee benefits to their advantage. This program is well-suited for those living paycheck to paycheck. Participants will gain a better understanding of the fundamentals of financial planning. 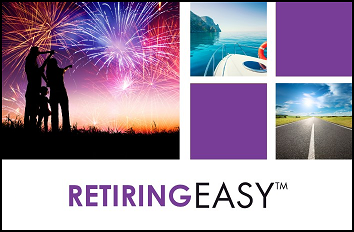 Retiring Easy® is a course designed for those who are 5 to 15 years away from retirement (although those closer to retirement still find the course very beneficial). 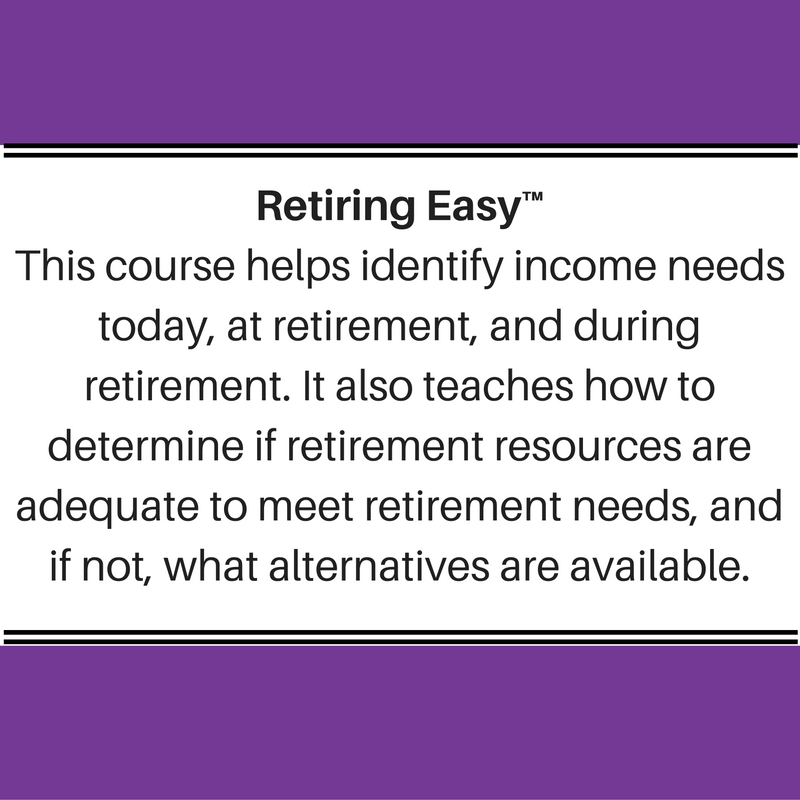 This course helps identify income needs today, at retirement, and during retirement. It also teaches how to determine if retirement resources are adequate to meet retirement needs, and if not, what alternatives are available. 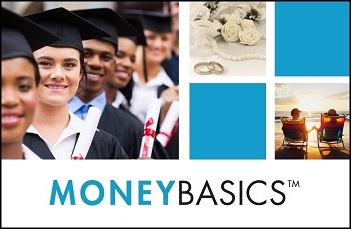 Money Basics® is a comprehensive guide to assembling a personal financial plan. 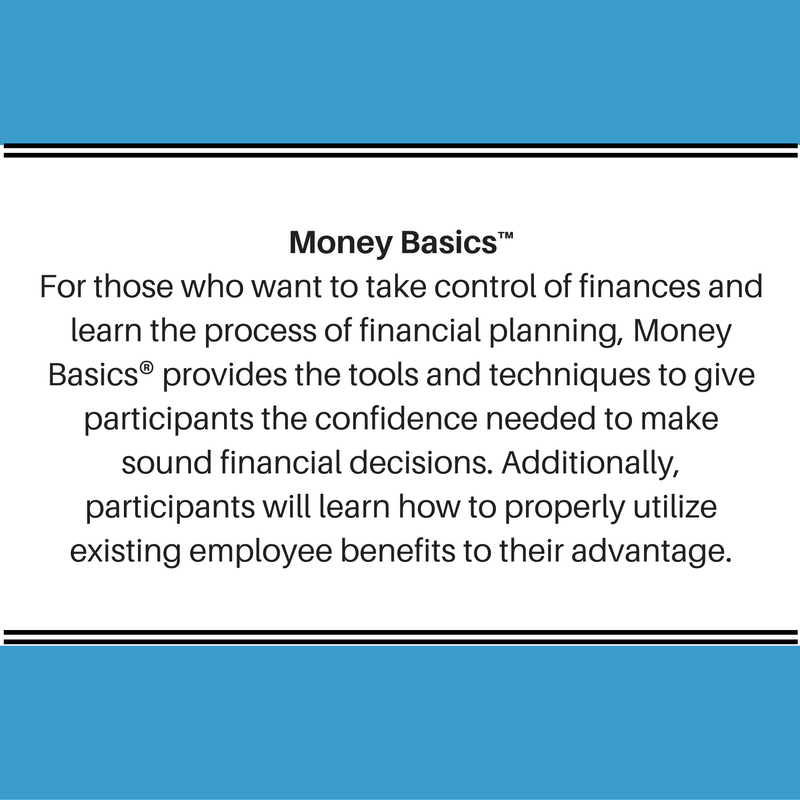 For those who want to take control of finances and learn the process of financial planning, Money Basics® provides the tools and techniques to give participants the confidence needed to make sound financial decisions. Additionally, participants will learn how to properly utilize existing employee benefits to their advantage. 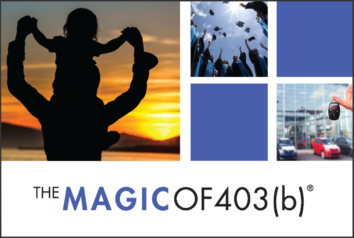 Magic of 401(k)® and Magic of 403(b)® are programs of interest to individuals who wish to save money for retirement purposes. 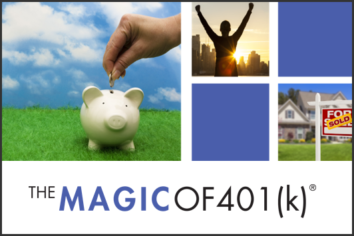 This course teaches how to use the 401(k) effectively. 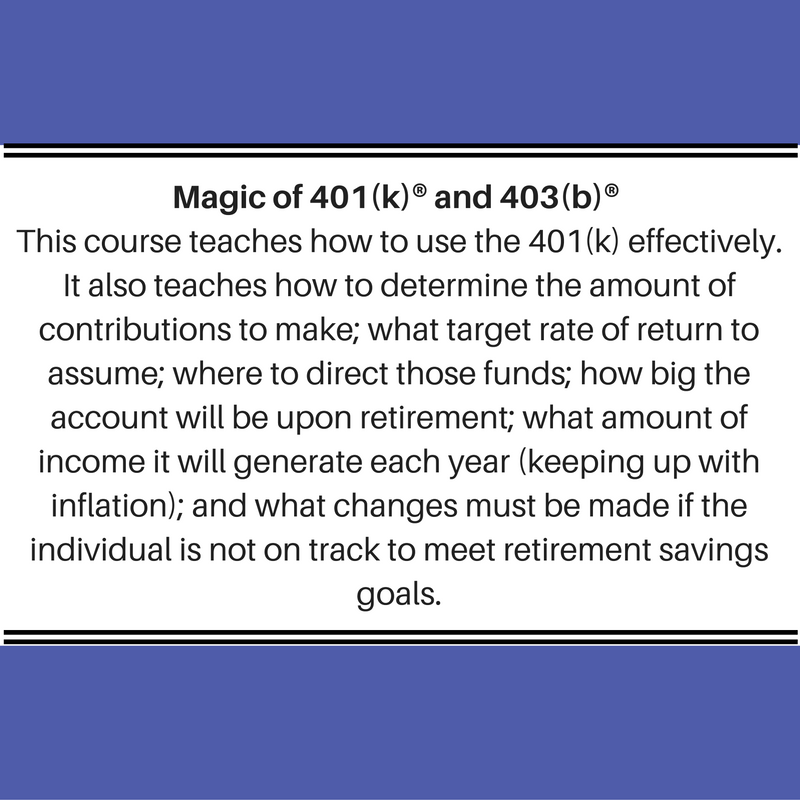 It also teaches how to determine the amount of contributions to make; what target rate of return to assume; where to direct those funds; how big the account will be upon retirement; what amount of income it will generate each year (keeping up with inflation); and what changes must be made if the individual is not on track to meet retirement savings goals.